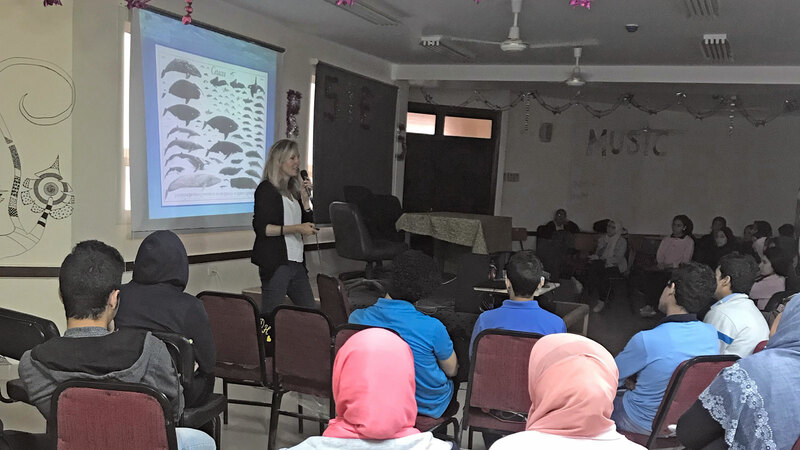 02.04.2019: Angela Ziltener from Dolphin Watch Alliance and Care for Dolphins had held a lecture at the Red Sea STEM School, Hurghada at the biology department. 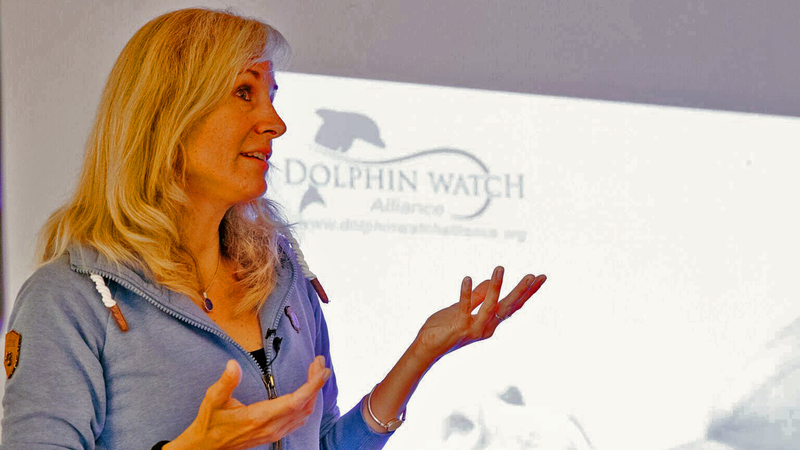 She was teaching the students about the biology of marine life, in particular whales and dolphins. 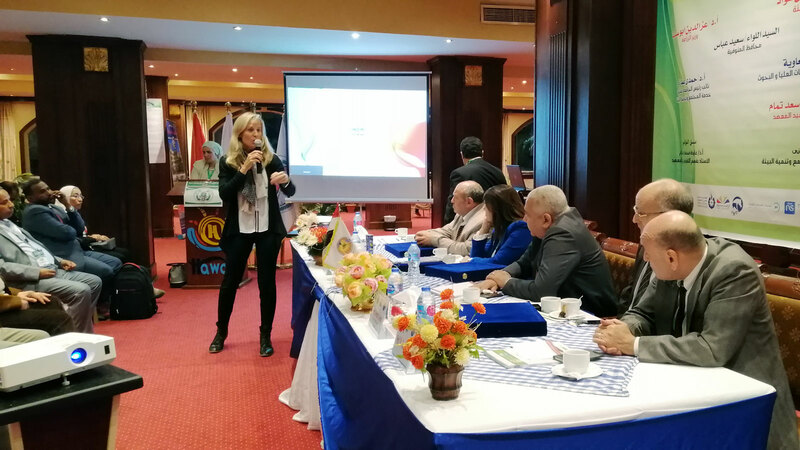 01.04.2019: DWA biologist Angela Ziltener was invited as a keynote speaker at the opening of the Sadat City University Conference which was held in Hurghada from April 1 until April 3 2019. 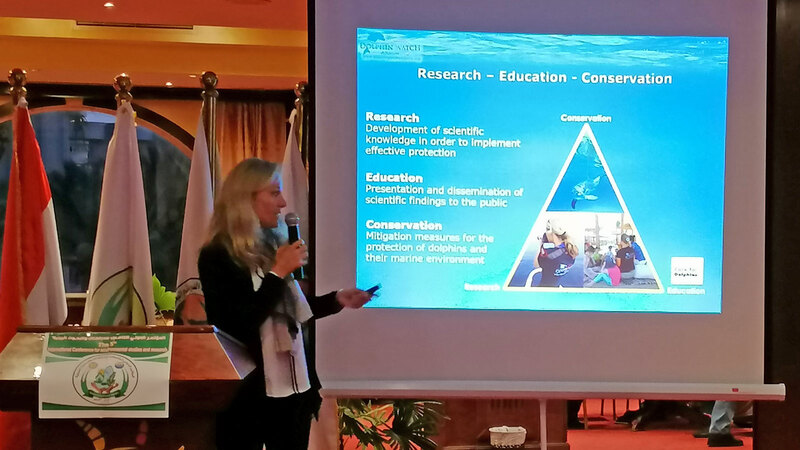 She was presenting the ongoing study of the Indo-Pacific bottlenose dolphins in the Red Sea and the conservation management plan in the area. 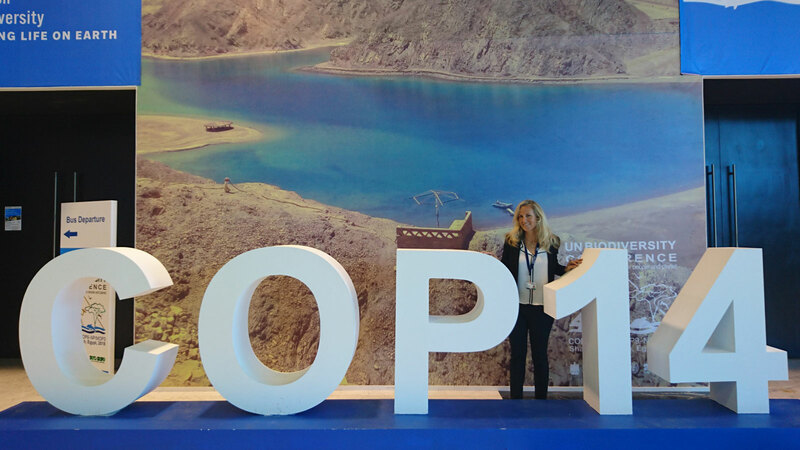 At the conference, many topics from different fields were discussed such as water resources, management and its sustainability, new and renewable energy, climate change and environmental impact assessment, as well as biodiversity and biosecurity, geology, environment, human development and many other themes. 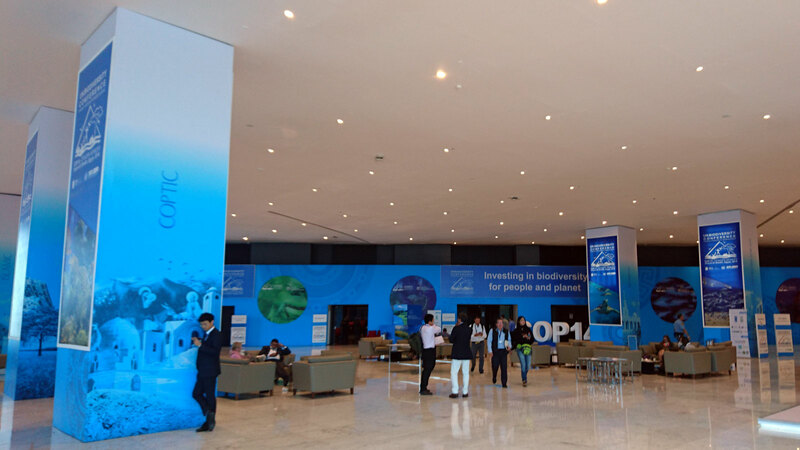 29.03.2019: Many thanks to all of the guests where as has quoted for best overall presence of our exhibition. We was overwhelmed and nearly in disbelieve that we won first price. 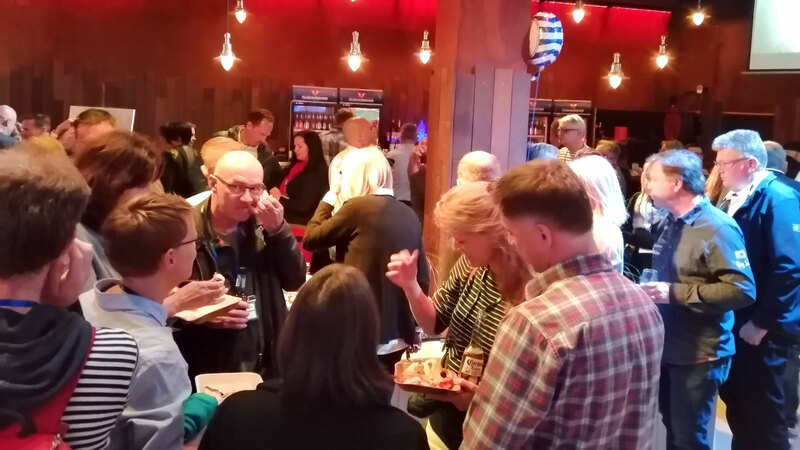 Full House at the Skipper and Crew night. We are nearly run over with questions. What a success. 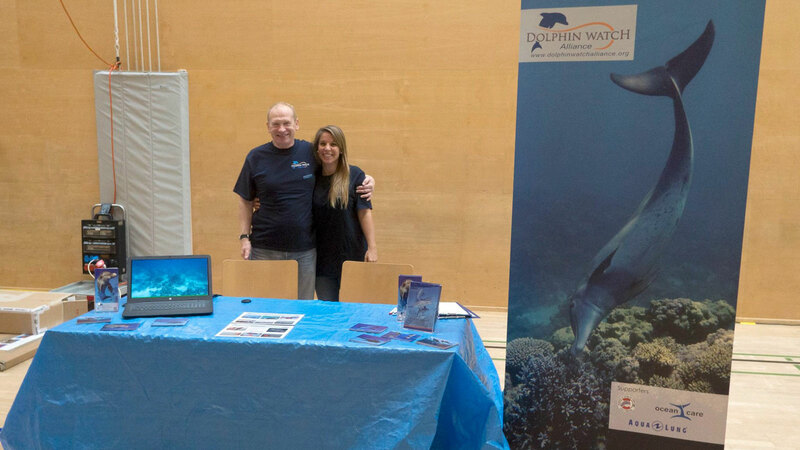 Many thanks to Katerina and Timon from DeluxeSailing to organise this stunning event. 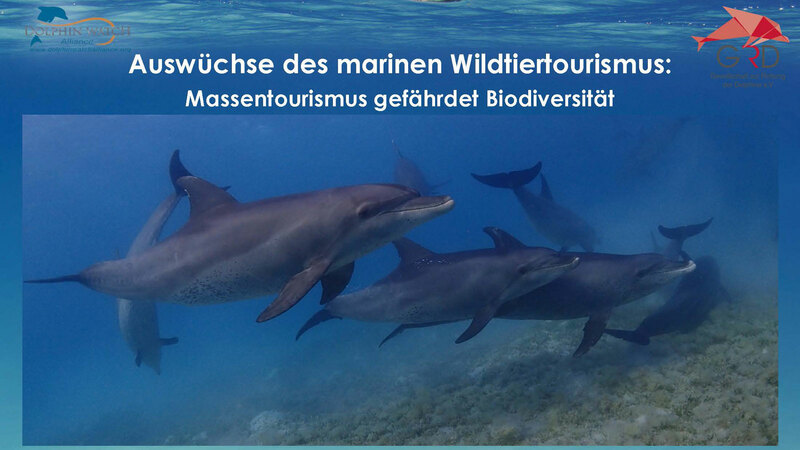 We really had appreciated the fact that many guests told and showed us some new behaviour from dolphins we never ever thought about. 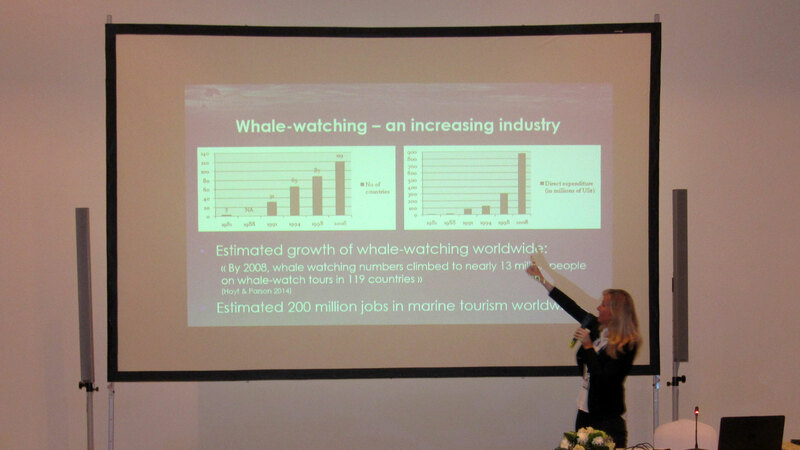 What a cool interaction between scientists and guests. 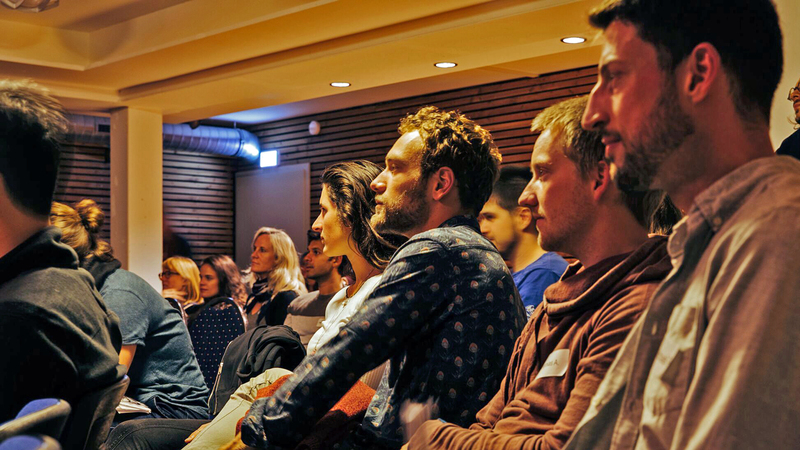 The perfect event at that evening. 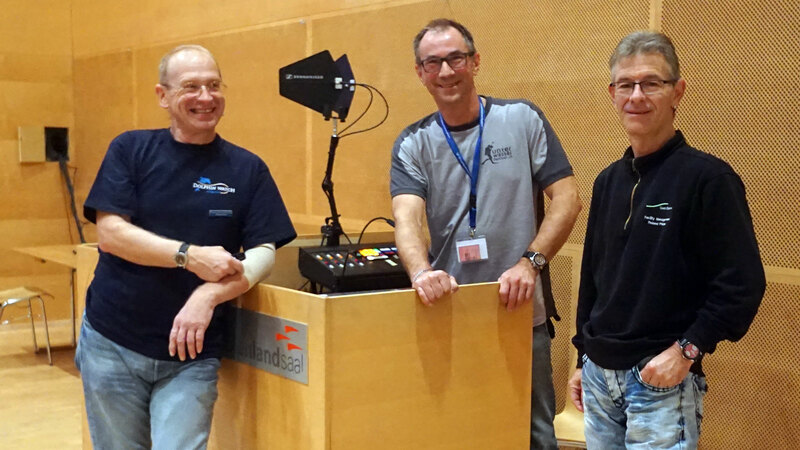 A big thank you at Katerina and Timon from DeluxSailing, you have spent a tremendous price. 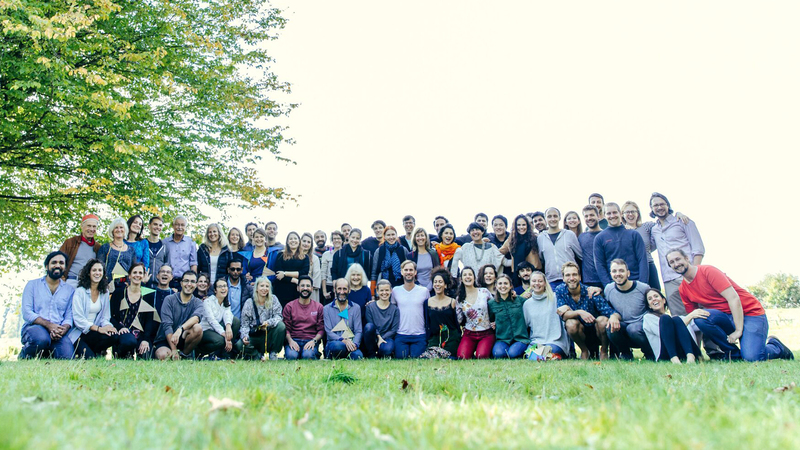 Yo are a wonderful team! 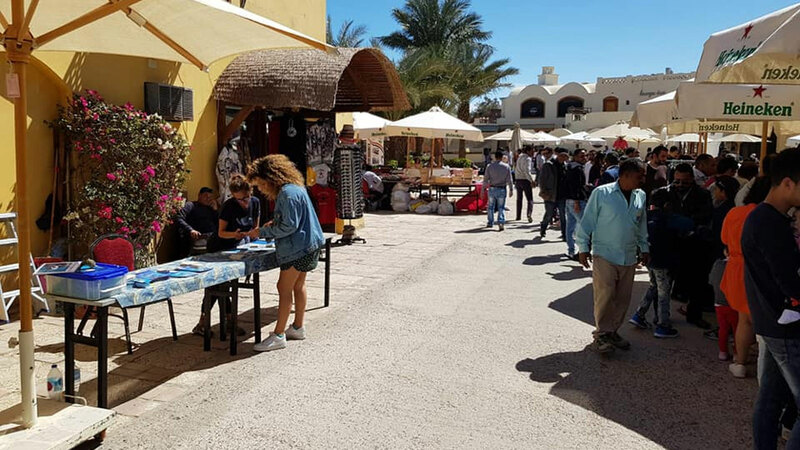 09.03.2019: Thanks to all who supported us today at the Earth Week market in El Gouna to raise awareness about dolphins and their environment. 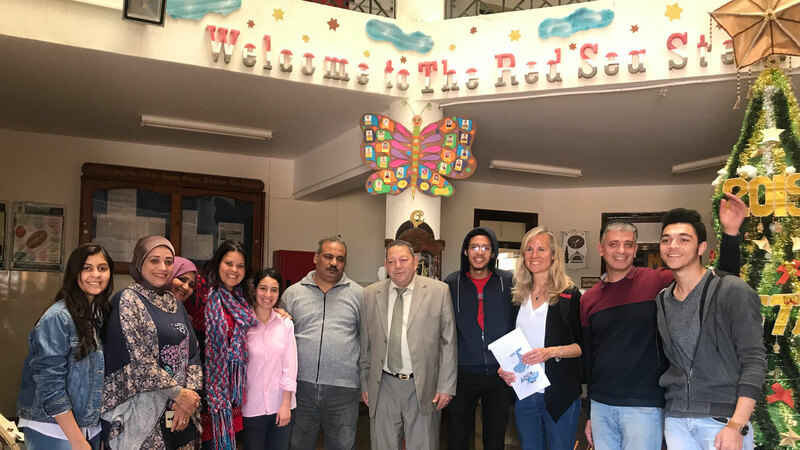 Special thanks goes to Sara El Laithy who is volunteering us for many years. 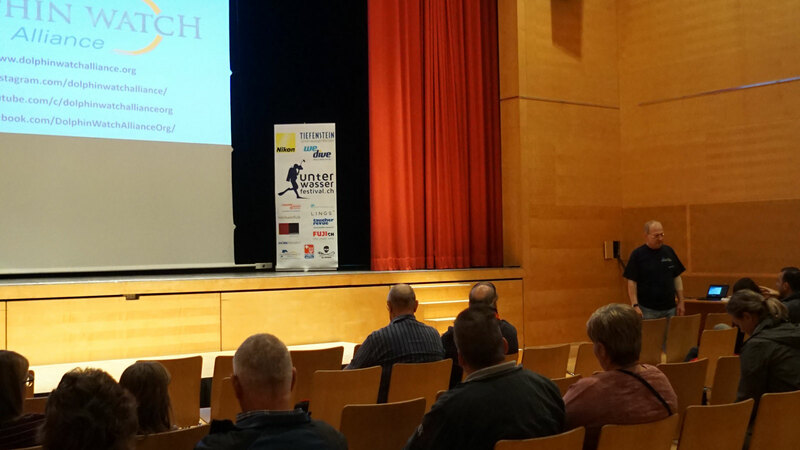 Many thanks for the big interest and all the great talks. 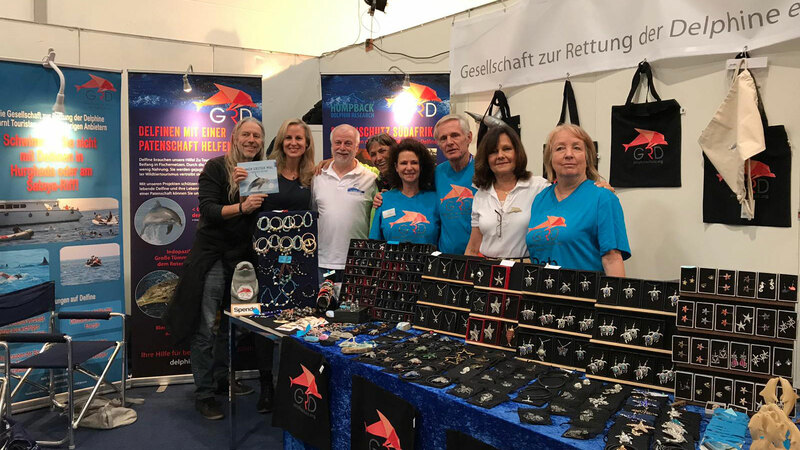 Special thank goes to our cooperation partner GRD (Gesellschaft zur Rettung der Delfine) for their great support and right to hospitality for the stand at the boat show. 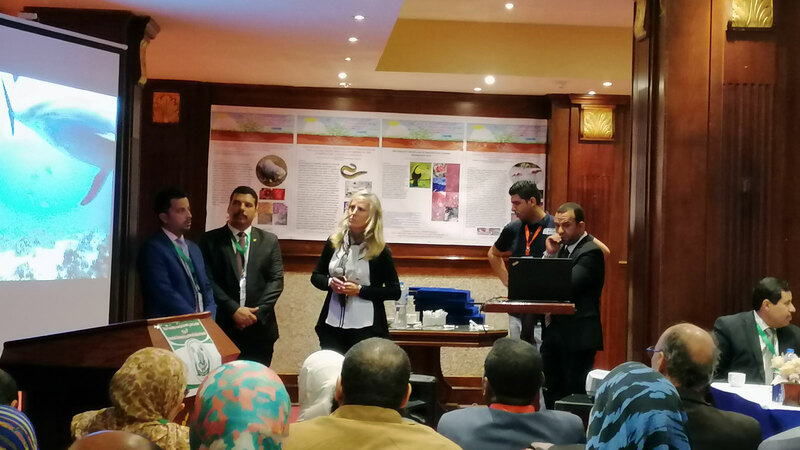 22.11.2018: Our biologist Angela Ziltener had the chance to join the UN Biodiversity Conference in Sharm El Sheikh 2018. 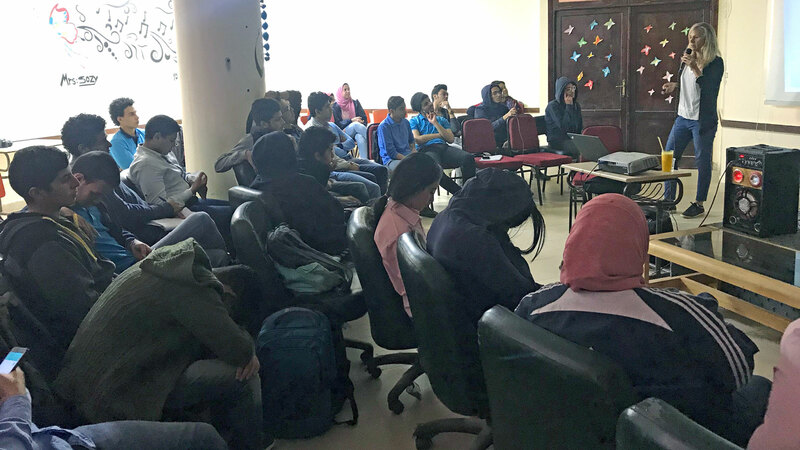 She also had a presentation about responsible wildlife tourism worldwide and dolphin conservation management in the Red Sea in particular in the Hurghada region. 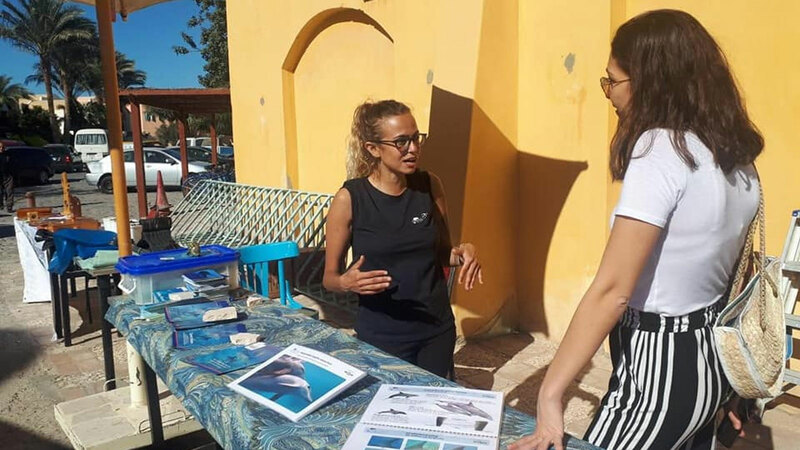 The Ministry of Environment mentioned in the meeting that they will take effective steps to protect the dolphins in the Northern Egyptian Red Sea with all its cooperation partners and to have a sustainable managed dolphin tourism sector in the area. 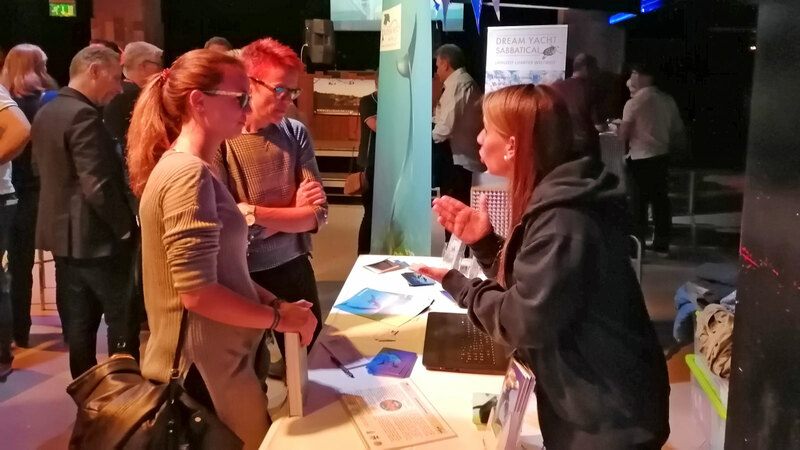 11.11.2018: Sandra Gross and Marcus Gisi at the Underwater Festival in Gossau, Switzerland. 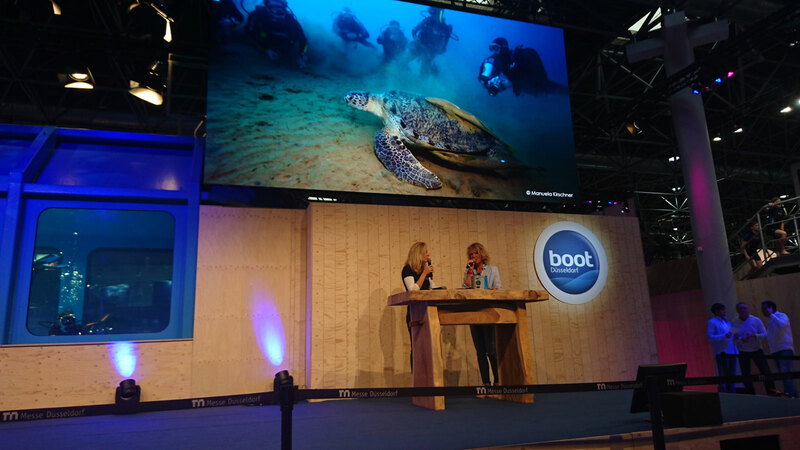 Marcus presented our research and conservation projects on the Red Sea, Egypt, and other plans for the coming year. 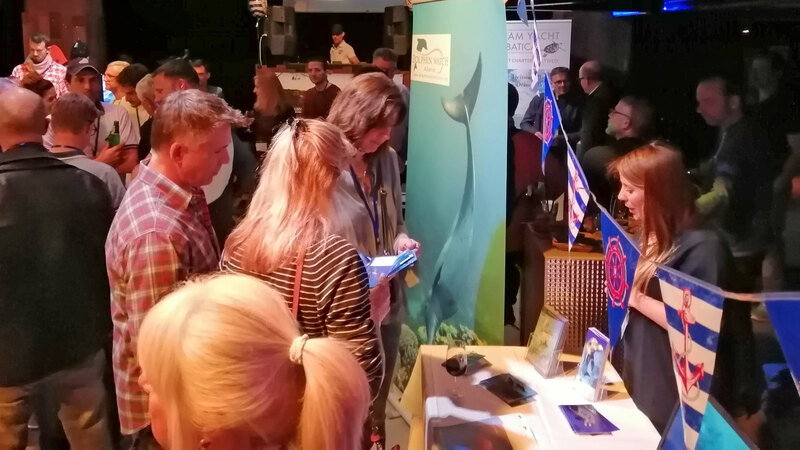 06.10.2018: On the 6th of October 2018 Angela Ziltener gave a presentation about dolphin research and conservation efforts at the Kaleido Retreat II in the Schwarzhauslodge Rothaus in the black forest, Germany.